Hi everyone, this is Madoka and Jason from the Global Operations Team (GOT)! 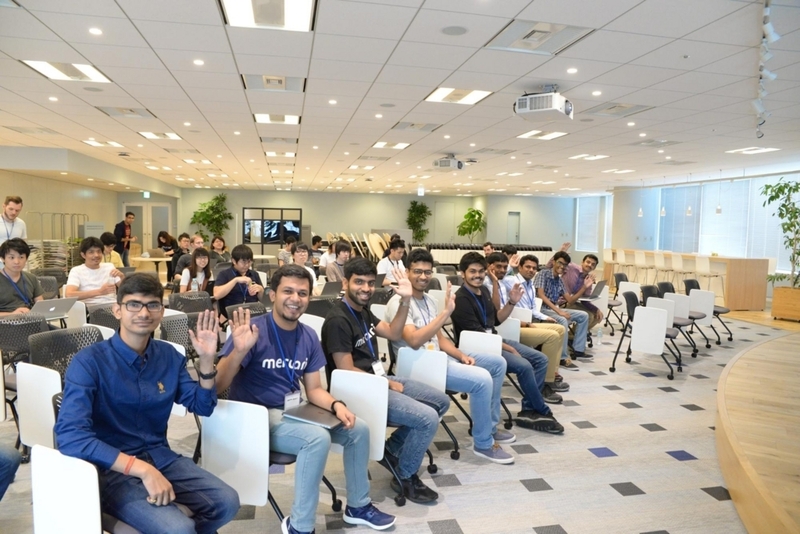 This week we welcomed nine interns from four different campuses of the Indian Institutes of Technology (IIT) here to our Tokyo office. Say hi to our new interns! 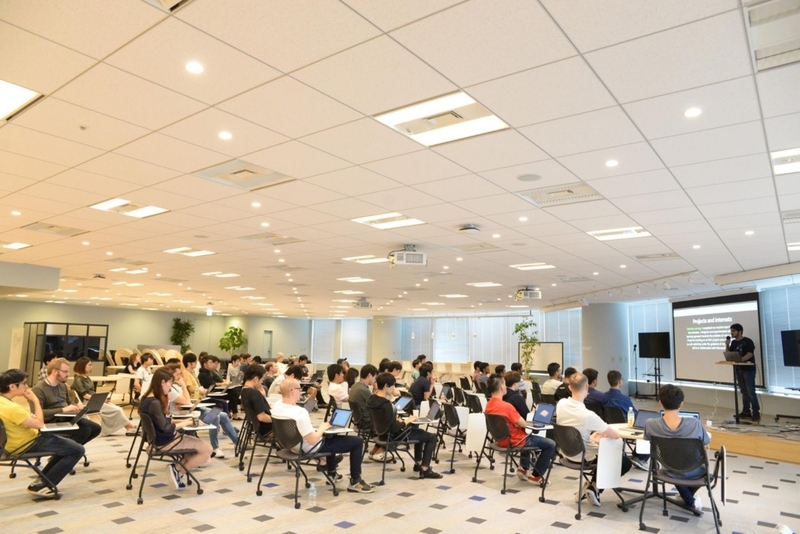 Prior to their arrival in Japan, we gave each of them the task of building and deploying an app to introduce themselves to the Mercari team. We asked them to avoid using existing software such as PowerPoint and Keynote, and encouraged them to use unfamiliar technologies along the way. It was not an easy task! On Wednesday, they finally had the opportunity to show the results of their hard work, and they produced some fantastic final products. 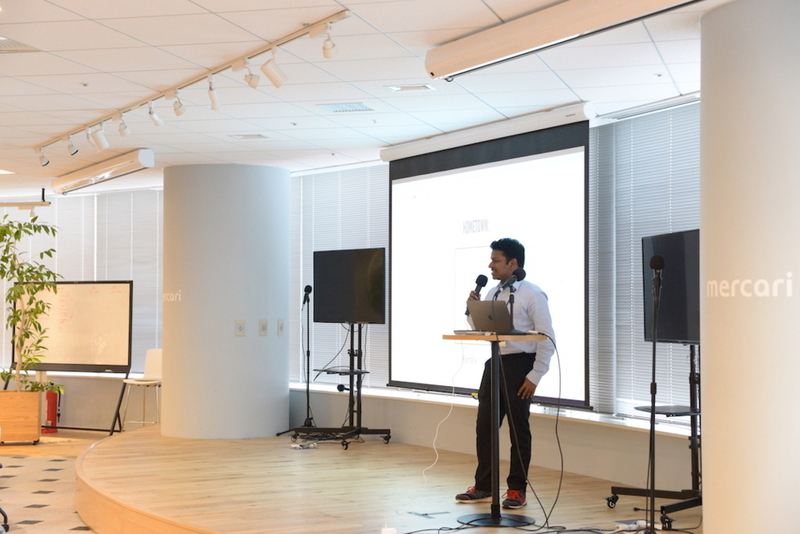 While each presentation was only ten minutes long, it was still plenty of time to learn about the students’ interests, past projects, and contributions to technology. Whether working to launch satellites, or striving to bring advanced technology to every corner of the globe, these ambitious interns have been involved in some truly incredible projects. Assigned to Mercari’s AI, SET, Android, and Backend engineering teams, we’re sure that their talents won’t go to waste! We expect to see these interns achieve some great feats during their time here at Mercari, and we hope they enjoy their experience in Japan. If you liked this article, you can find out more about our hiring projects in India here.